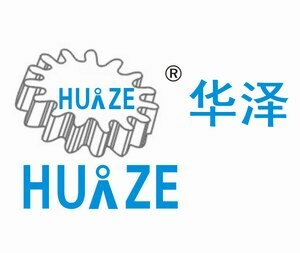 Ruian Huaze machinery company limited is a professional manufactory focussed on providing perfect packaging solution since 2002.Our 2,000 square-meters facility which is centrally located in the Southeast of China--packaging machinery city -- Ruian. Our main product are horizontal flow wrapping machine,Shrink Wrapping Machine,automatical Vacuum Packaging Machine,Plasticine Packaging Machine,Wet Wipe Packaging Machine,which are exported overseas for 8 years. All of them are approved CE certification and ISO2001.